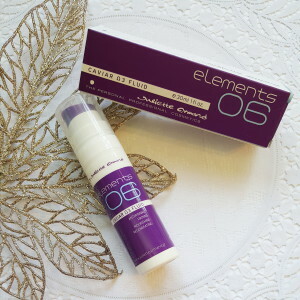 Juliette Armand elements and Giveaway! 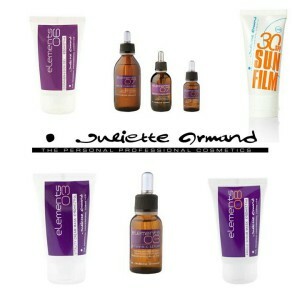 Let me introduce you to the Greek Goddess of skincare… Juliette Armand. This Greek Skincare Brand brings world class beauty formulas to South Africa. 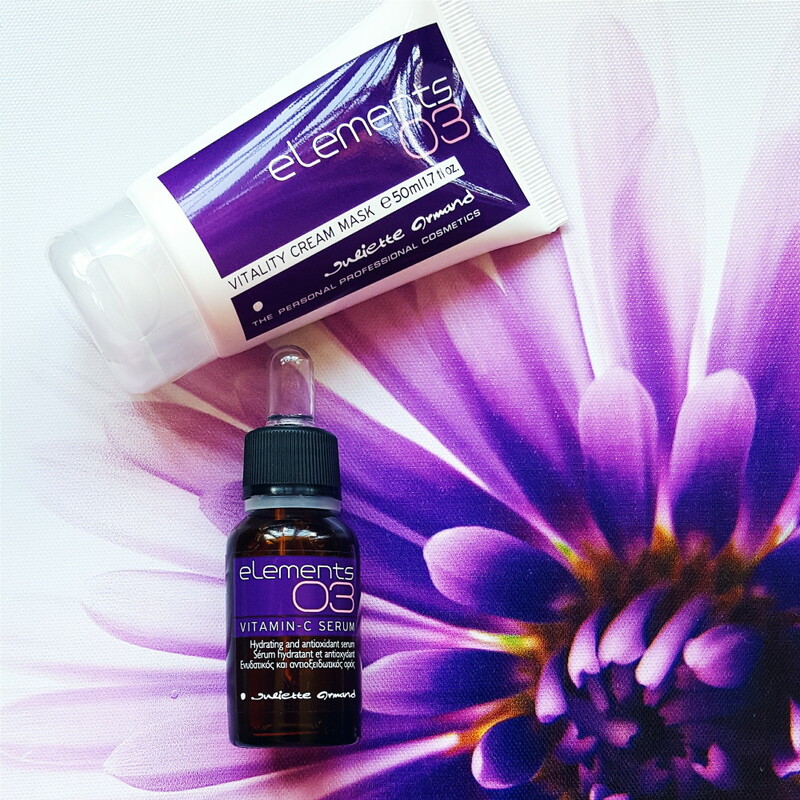 “The renewed elements line, based on innovative ingredients and technology, offers beauty formulas that are entirely in line with world trends in Cosmetology and most recent scientific advancements.” And let me add, the range is huge, from micellar waters to peels and masks, there is a product for every skin type and concern! I was sent two products to try out, the Vitamin-C Serum (R475) and the Vitality Cream Mask (R390). Vitamin-C Serum: The serum comes in a bottle with a dropper, it has a very watery feeling, and absorbs instantly into the skin. I press 2-3 drops into my face and my skin immediately feels hydrated. 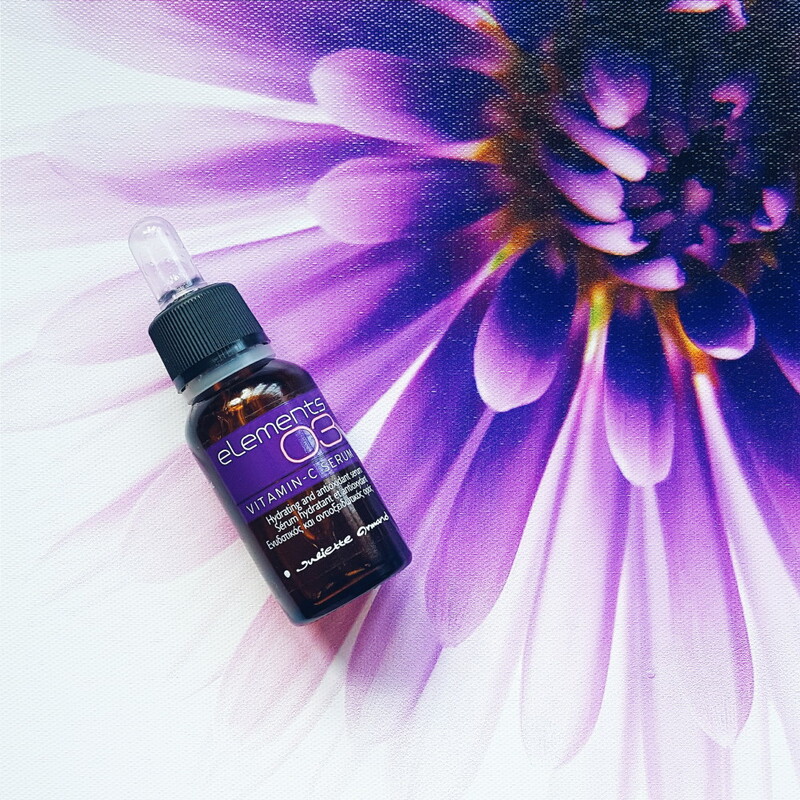 This hydrating and antioxidant serum assists with dullness and uneven skin tone and comes with all the skincare benefits that Vitamin C has to offer. Vitamin C is great for stimulating collagen production, protecting the skin from free radicals, reducing the appearance of brown spots and other types of sun damage and reducing inflammation and irritation. Vitality Cream Mask: This is possibly the easiest face mask to use ever! This is every lazy girls dream mask for hydrating, revitalising and firming the skin. It contains Spirulina extracts for firming, as well as vitamins E, C and F. It also provides the skin with amino acids and essential fatty acids for a healthy moisture balance. This rejuvenating mask can be used in the day or night, just apply to skin and you are good to go. No rinsing required, imagine that! It is a light creamy mask, and is basically a face cream with the benefits of a mask, and it is amazing! After browsing the product range on the website here, I have such a huge wishlist! The following things caught my eye; Exfoliating Enzyme Mask, BHA’s Peeling and AHA Fluid, and they are all available in SA. Now, time for the giveaway! I have a Vitamin-C Serum to giveaway to one lucky reader! Follow Juliette Armand SA on Twitter here. Tweet I want to win with @Juliette_Armand and Prettiful Blog. Leave a comment below telling me why you want to win this product. The Giveaway ends on the 6 January 2016 at midnight, and a winner will be chosen shortly after that. Poise Brands is responsible for sending the prize to the winner. I’ve recently started Roaccutane for acne (a month and and half in) and I’ve been experiencing extreme dryness. I think the serum would greatly assist in hydrating my skin and aiding to remove the dullness and help with the inflammation and did irritation since I do also have sensitive skin. Fingers crossed and thanks for the awesome giveaway. Would really love to try their products because it sounds amazing. I would love to win this Vitamin C product. Vitamin C works for my blemishes and gives a glow.I’m always on the lookout for these products. I would like to have a good vitamin C serum as my first serum. .I’m 35..need one! And the winner is Cornell! Congrats! I have brown spots and blemishes on my skin and that has affected my confidence a lot.Ive tried many products which promised to atleast reduce or get rid of the spots but nothing has worked so far.I would like to also wake up to a spotless skin in the morning and not have to wear makeup each time i have to go out.And i think maybe that Vitamin C Serum might make that a reality. Such a divine giveaway! 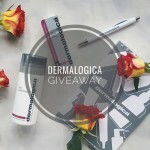 My skin is in desperate need for a quality product regime for moisture and renewal 🙂 I am following Juliette Armand SA on Twitter and I have shared this giveaway on Twitter too (@flutterbymegs). Fingers crossed.